International real estate sales. 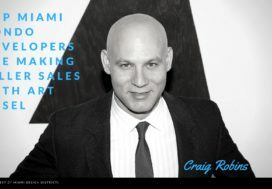 Miami real estate sales. 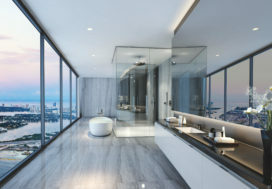 Miami real estate news. Florida real estate news. Foreign Buyers. 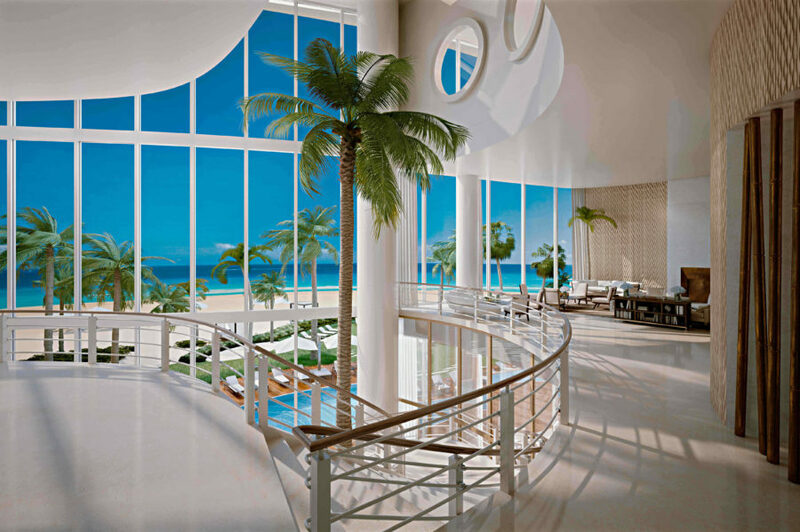 Miami’s tropical weather attracts foreign buyers to its shores year round. 248 Sunny days per year. Avg. yearly temp: 77F / 25C. 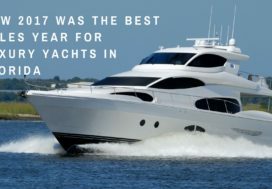 A cosmopolitan playground for the world’s wealthy, South Florida is increasingly synonymous with luxury in all its many manifestations: multimillion-dollar real estate, exotic cars, yachts, high-end watches, and designer apparel. Miami has higher “good air quality” days than most major cities in the U.S.
Miami is one of four cities in America that offers “playgrounds for adults,” and parks with Fitness Zones, encouraging everyone to spend time with their families outside in an active and green environment. So, What’s in the Spotlight this week? Read the top real estate & finance news, interiors & lifestyle ideas, home DIY & how-to guides. 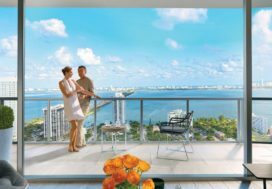 Stay updated on Miami real estate news & market insights. London real estate news & market updates. Discover the most luxurious International real estate listings & luxury homes. 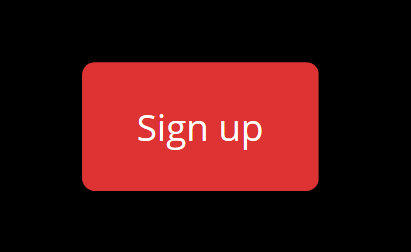 Join our mailing list now to get the latest luxury real estate news delivered right to your inbox.